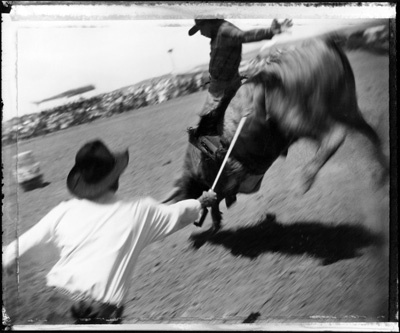 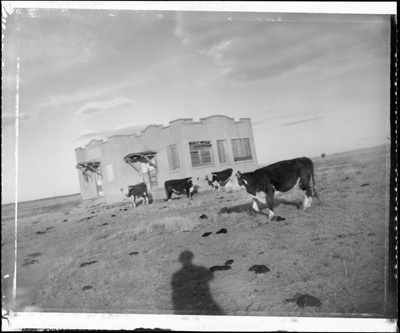 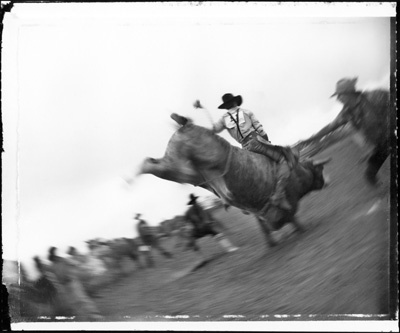 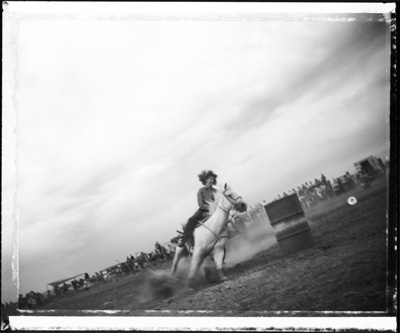 The Rodeo and the West is a series of photographs made at small town Rodeos including: Galisteo, NM; Faith, SD; Belen, NM and includes a glimpse of the western range land. 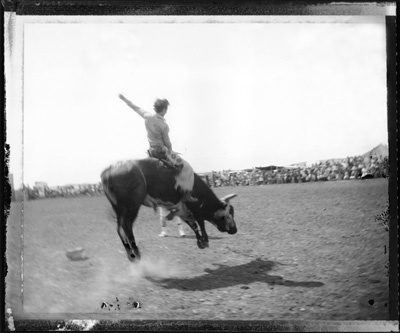 It is an unpretentious observation of a romanticized west, looking behind the hype and myth surrounding this now highly commercialized ‘sport’. 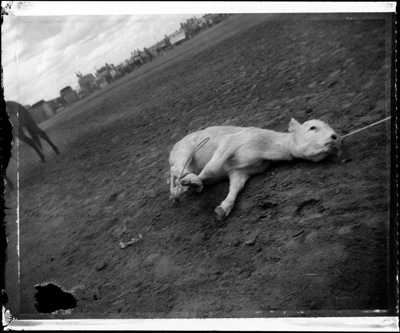 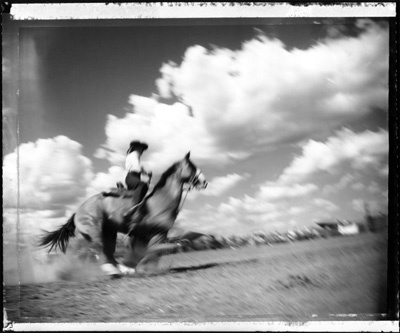 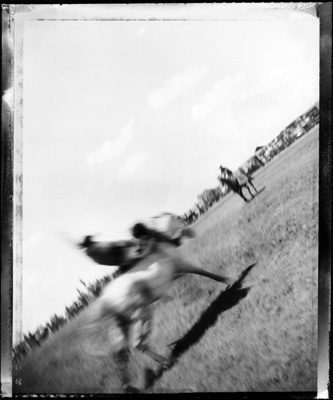 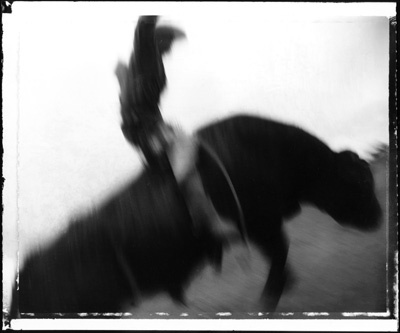 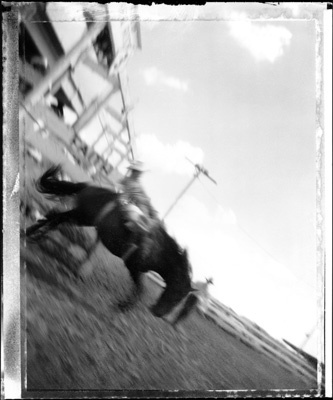 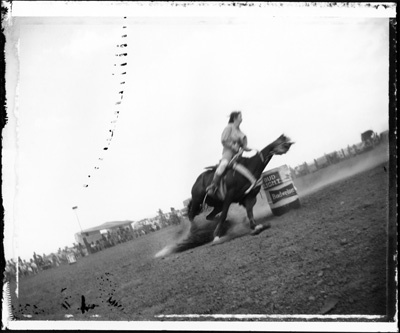 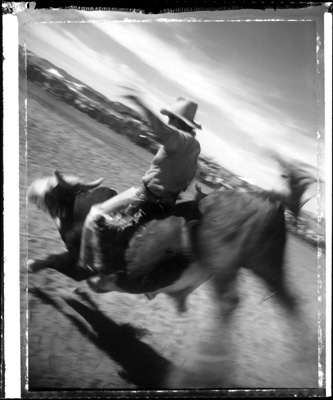 Photographed with a 100 year old Brownie Style box camera, fitted with a Polaroid back and using Polaroid 4×5 type 55 p/n film, the series emphasizes the rough and tumble, gritty side of this super macho arena, where women are allowed to excel only in a single event, Barrel Racing, that requires both speed and extraordinary ‘horsemanship’. 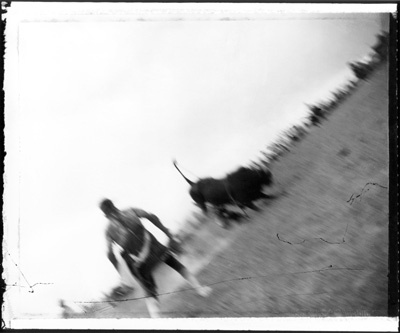 The language used behind the scenes and in the chutes reflects the battle to control, then tame and conquer ‘wild’ beasts, a metaphor for the subjugation of nature and exudes a brutal sexuality. 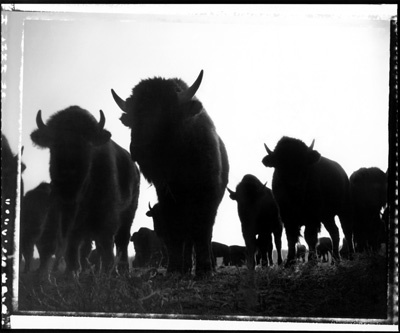 To create the prints, I made traditional silver gelatin prints in the darkroom and then scanned the images and worked on them in Photoshop. 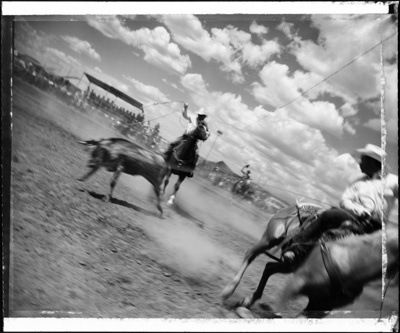 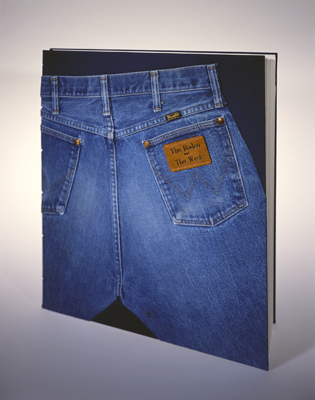 The final prints are produced on Epson Ultra Smooth Fine Art paper using an Epson Ultrachrome ink jet printer.